Up until 2014, Future Islands were an acclaimed, but lesser known synth-pop band from Baltimore, but that all changed with their appearance on David Letterman's Late Show. Not only was lead singer Samuel Herring's dancing the stuff that memes' dreams are made of, but the song they played, 'Seasons (Waiting on You)', was obviously something special. Later named by Pitchfork as the best track of the year, 'Seasons' proved to be the band's breakthrough, and they now stand as one of the indie world's most respected groups. 2017 saw the release of the band's latest record, The Far Field, which boasts bucket loads of indelible melodies, swelling bass lines, and Herring's impassioned vocals. 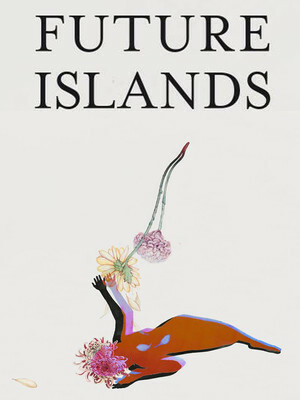 Catch Future Islands, who are truly one of alternative music's must see live acts, when they play near you soon! Sound good to you? 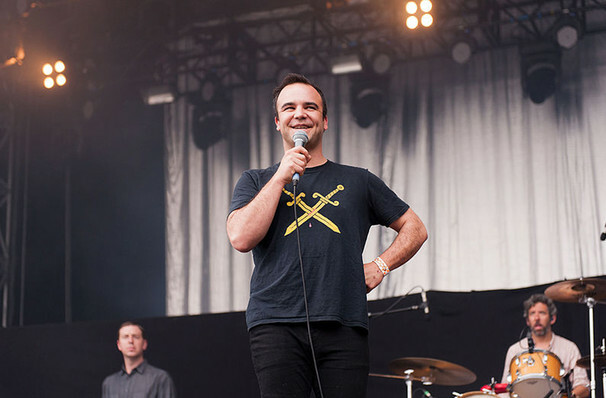 Share this page on social media and let your friends know about Future Islands at Newport Music Hall. Please note: The term Newport Music Hall and/or Future Islands as well as all associated graphics, logos, and/or other trademarks, tradenames or copyrights are the property of the Newport Music Hall and/or Future Islands and are used herein for factual descriptive purposes only. We are in no way associated with or authorized by the Newport Music Hall and/or Future Islands and neither that entity nor any of its affiliates have licensed or endorsed us to sell tickets, goods and or services in conjunction with their events.